Preview - West Indies Tri-Nation Series - WI vs AUS. A week's break is very seldom in a tri-series these days but the schedule of the West Indies Tri-Nation series has allowed it to the home team. West Indies would want to forget their last outing against the world champions, Australia. The hosts were bundled out for 116 in the 33rd over. Australia then achieved the target with almost half the overs remaining. The match will be the best shot for West Indies in order to make an upturn in the series, by and large when David Warner has been ruled out of this match or perhaps the whole series due to a fractured finger. Absence of an in-form batsman like him will beyond any doubt devastate the whole team. Jason Holder would not want to storm in changes after the last defeat. 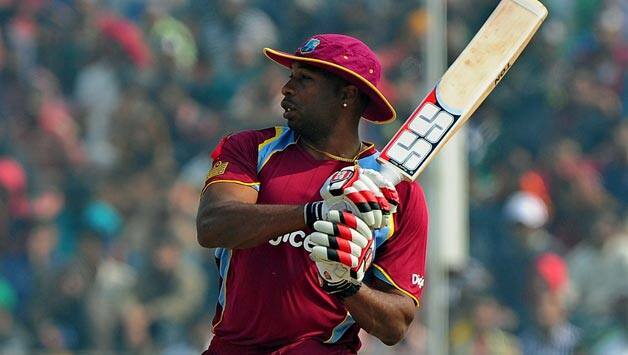 The 24-year old West Indian captain would be awaiting of more responsibility from his batsmen. Given their amount of talent, the top order of West Indies will have to resist the temptation to play 'horrible shots'. Andre Fletcher and Johnson Charles would want to bring their experience into play at the top of the order. A solid start by them will be capitalised by Darren Bravo and Marlon Samuels, who would like to strike on the hard iron. With power hitters in Kieron Pollard, Carlos Brathwaite and Jason Holder, West Indies have a lot of strength down the order, it's just that the roots planted should be of utmost quality. Jerome Taylor and Sunil Narine have fixed their spots in the playing eleven. Considering the seamer-friendly conditions of St. Kitts, Shannon Gabriel might get a go in place of Sulieman Benn. The rest of the team looks to remain unchanged. Australia's foremost challenge would be to fill the void created by Warner. Usman Khawaja, who has batted at No. 3 in this series is most likely to open with Aaron Finch. One out of Glenn Maxwell or Travis Head will be included in the playing eleven. Given Maxwell's poor form, Head's inclusion will not be much of a surprise. Within the bounds of possibility, the rest of the line-up will remain same. Skipper Steve Smith, after failing in the first two match regained form in the last one. He will want to replicate it in this match as well. In Warner's absence, the management would want it's captain to lead from the front. George Bailey will also be under the radar. 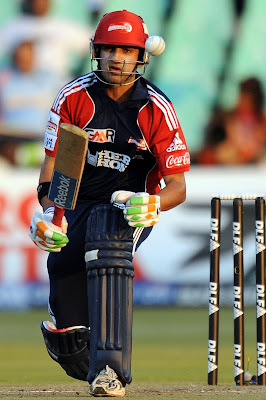 Maxwell was preferred over the former Australian captain in the first two ODIs. With the latter not standing up to his expectations, these are the right set of circumstances for the former to cement his place in the eleven. Mitchell Starc will lead the fast bowling department with Josh Hazlewood and James Faulkner to accompany him. Adam Zampa will remain the the sole spinner in the squad. A win would more or less put Australia into the finals. Kieron Pollard will hold the key for West Indies. Kieron Pollard played a match winning knock against South Africa in the first match. West Indies will be hoping another such innings from the dynamic all-rounder. His skill with the ball and on the field will also be an added advantage for Holder. Australia will be well aware of the fact that West Indies have six right-hand batsmen in their top seven. In such a scenario, Adam Zampa will be the most dangerous armour in Smith's armoury. The young leg-spinner has showcased his expertise in his 5-match career so far. Wests Indies will be looking to negotiate him than to go after him.